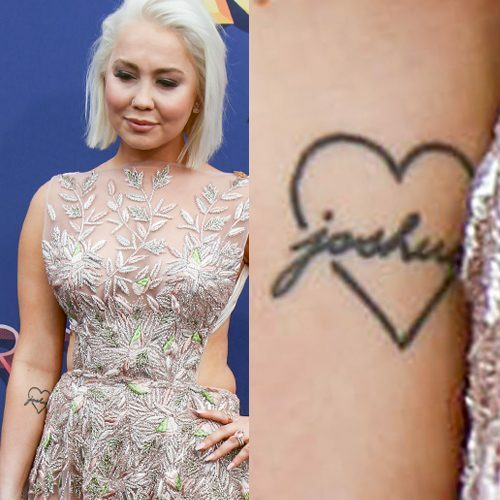 RaeLynn has the name of her husband “Joshua” and a heart inked on her right arm. 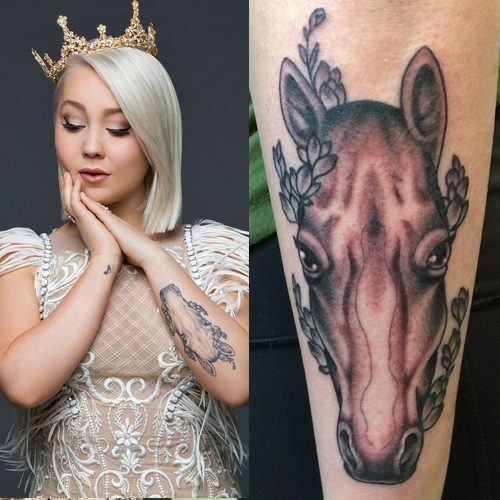 RaeLynn celebrated her debut album “Wildhorse” by getting a tattoo of a horse on her forearm. 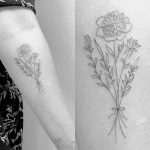 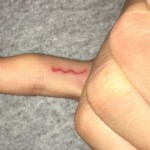 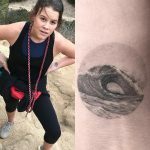 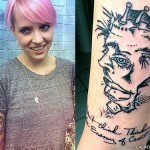 After spending hours online, searching for ink inspiration, she decided to let her tattoo artist Charles Russ create a one-of-a-kind piece instead. 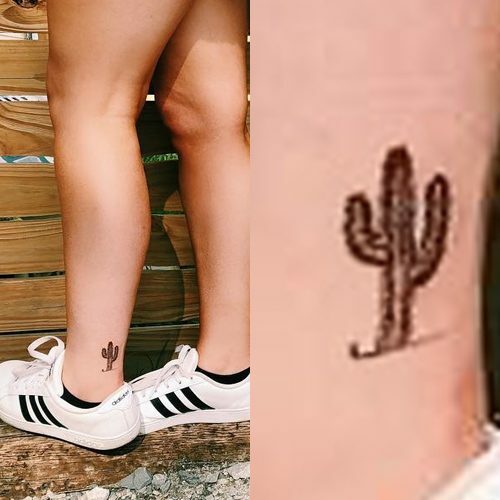 She and her husband discussed about her having more ink work done and RaeLynn promised him that she wouldn’t get the new tatts unless her new album “Wildhorse” went No. 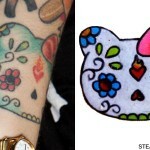 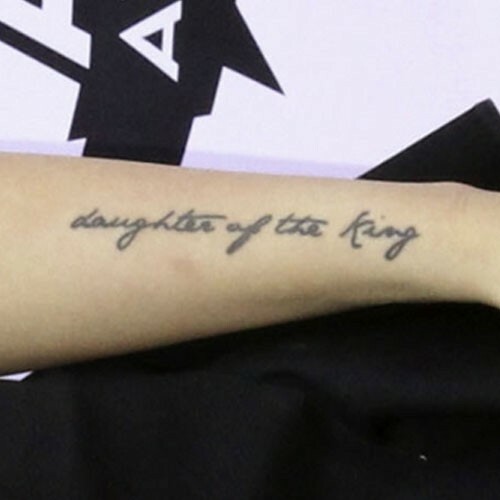 1 but, as life plans sometimes change, she got the horse tattoo a month before the album’s release and hoped Josh wouldn’t see it in the pics she was sending him while he was in basic training. 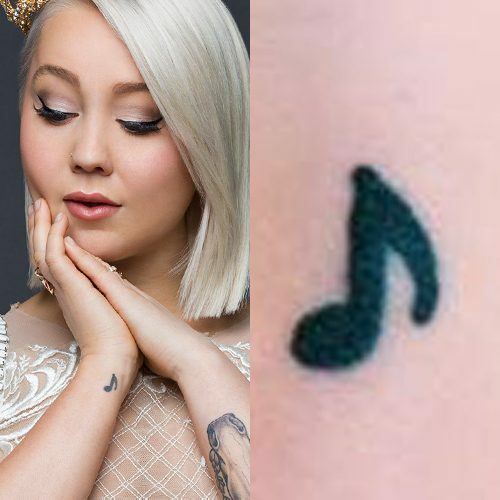 RaeLynn has a musical note tattoo on her right wrist that she got in 2015 after a concert show. 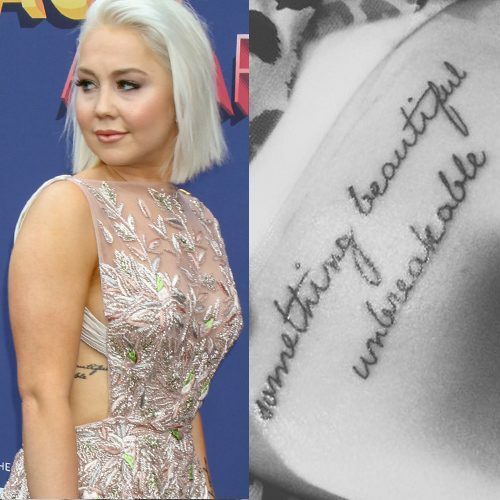 RaeLynn has a tattoo on her right rib cage reading “something beautiful unbreakable” – which is a line from her song “God Made Girls”.